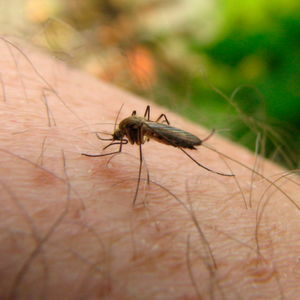 Scientists at the University of Oslo have examined the bark from two African trees and found substances that can kill both the mosquitoes that transmit malaria, and the parasite itself. Oslo/Norway — Researchers at School of Pharmacy at the University of Oslo in Norway have shown that bark from two trees in the citrus family (Rutaceae) contains substances that not only kill the malaria parasite, but also the mosquitoes that transmit the disease. The scientists found several interesting substances both in the so-called Olon tree (Zanthoxylum heitzii) that is found from Cameroon to Congo, and in a related tree from Mali. The most interesting and active compounds were found in the Olon tree, but also the bark of Zanthoxylum zanthoxyloides from Mali contains active substances. Page 3: Why isn't the industry interested? Page 4: Why do plants produce drugs?